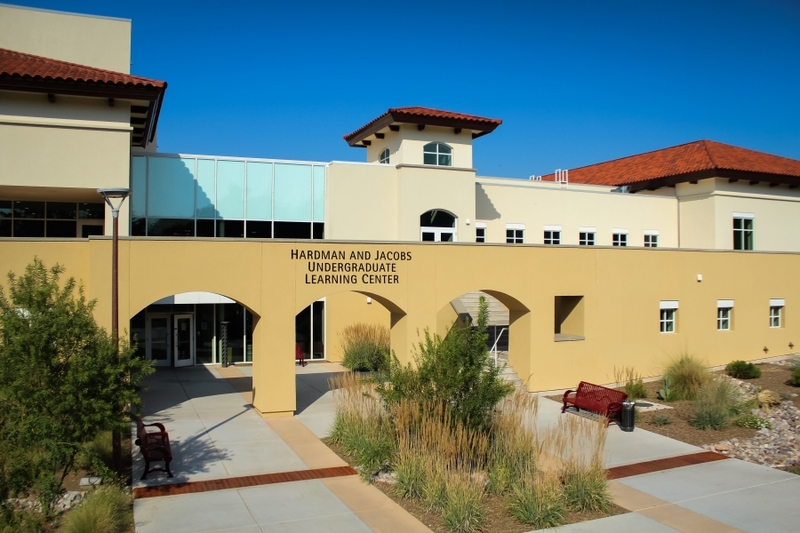 The Student Success Center is conveniently located in the center of campus inside of Hardman and Jacobs Undergraduate Learning Center (Room 128). Students may walk in or make an appointment to meet one-on-one with Student Success Center staff or a Learning Skills Facilitator. 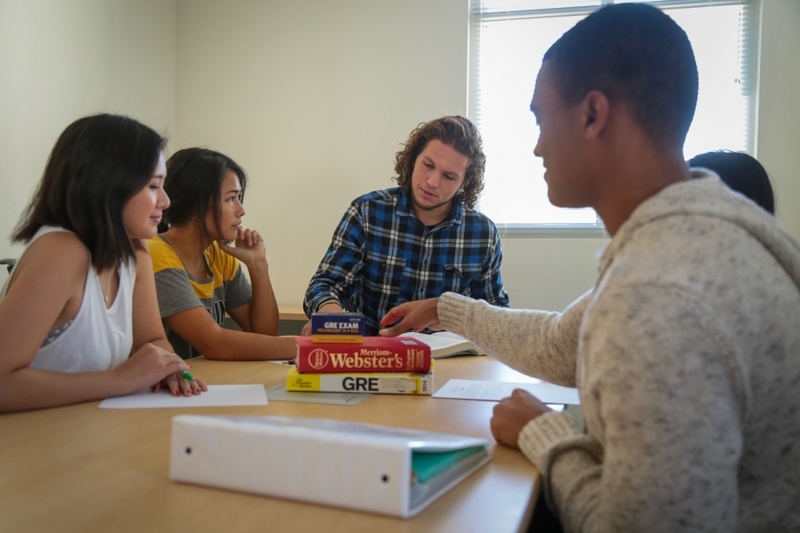 The Student Success Center provides opportunities for students to learn and grow in both one-on-one and group settings. Students can visit the Student Success Center to utilize the ICT Computer Lab to study, complete course work and workshops, and receive academic support. 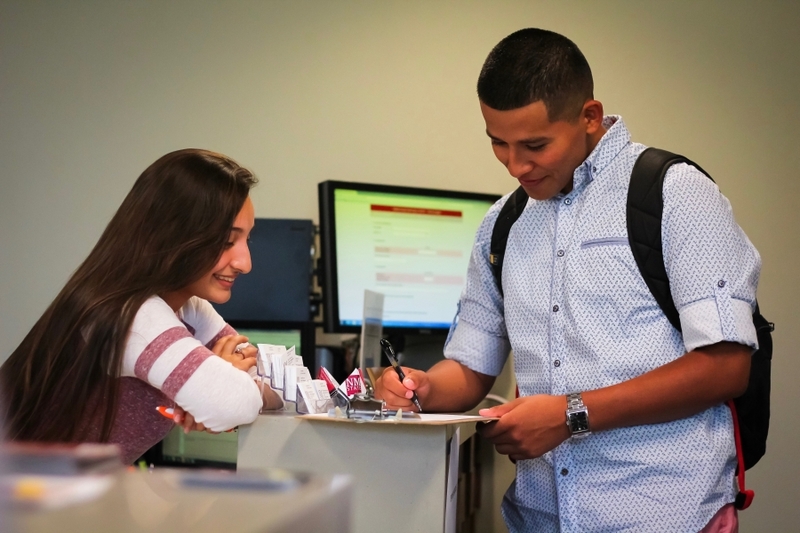 If you are a New Mexico State University student who wants to maximize your learning potential and earn better grades, the Student Success Center can help you develop the skills needed to excel and be successful in college. Through a collaborative approach, we can help you be your best you. 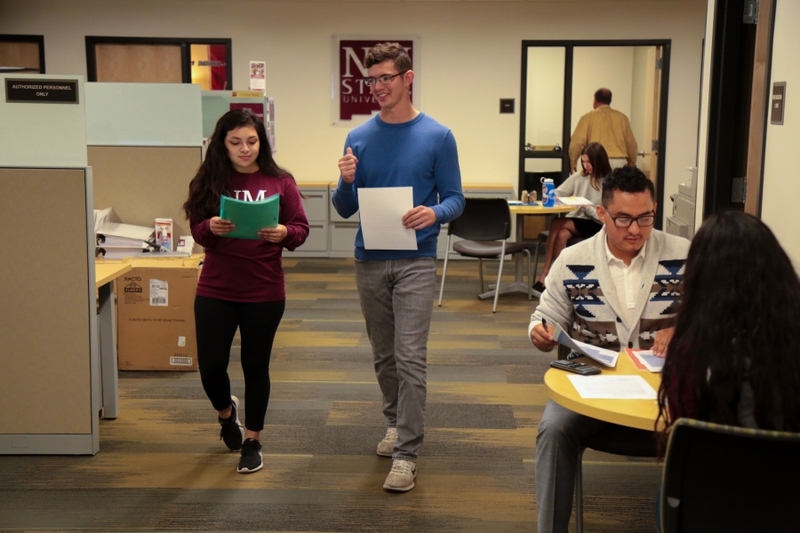 NMSU’s Student Success Center provides holistic academic support programs within a diverse and inclusive environment that empowers students to realize their full potential as independent learners and professionals. The Student Success Center also serves students through Career Services, TRIO Student Support Services Program, and the TRIO Upward Bound Program.